Not only did New York Comic-Con bring us news of Shadowhunters’ Season 3 premiere (April 3, 2018), as well as news of an additional 10 episodes and some casting news (including Anna Hopkins as Big Bad Lilith), but we’ve also been treated with a first look at the new season! In the Shadowhunters NYCC sizzle reel, we get a look at a troubled Jace, who’s reeling after the events of the Season 2 finale. He’s getting visions of Sebastian telling him to kill Clary, and overall Jace is not having a good time. And it’s not going to get any better for quite some time, as book fans know. Also, we get a glimpse of Malec, Simon’s dalliance with the Seelie Queen, and a new threat in the mother of all demons, Lilith. What did you think about the sizzle reel? 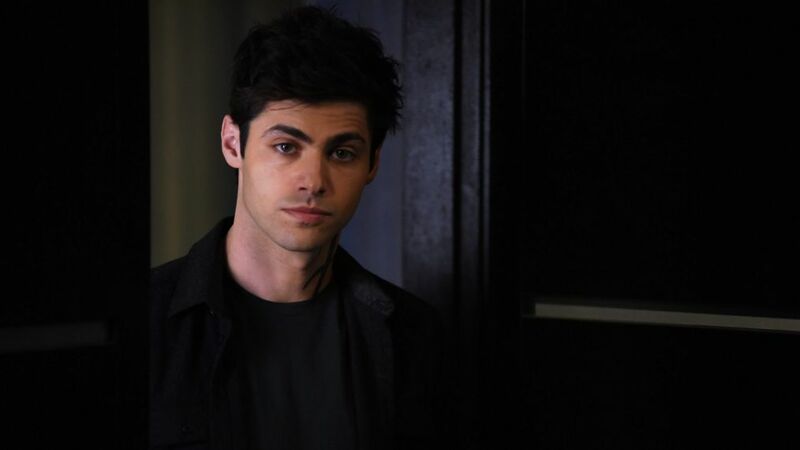 Are you excited for Season 3 of Shadowhunters? Wow!!!!!!!!!!!!!! So exited!!!!!!! I can’t wait!!! !